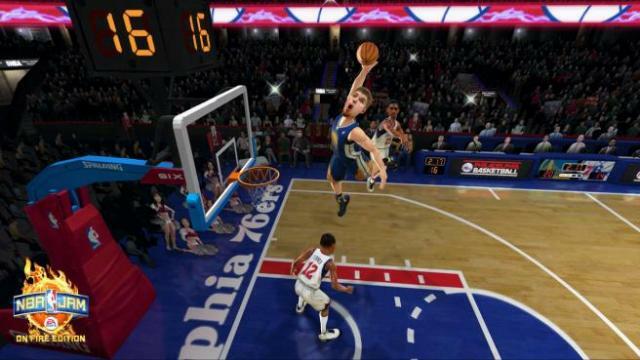 EA Sports released a roster update for NBA Jam: On Fire Edition this past Thursday. While much of it seems to be shifts in player teams, there might have been a new player in there that we missed. Operation Sports was kind enough to post a video of the most recent roster update on their YouTube channel which outlines the changes. This update is the first since April 2012, which added 14 new players to the game’s lineup. Prior to that an update was made in January 2012 which traded/added/dropped a number of players. 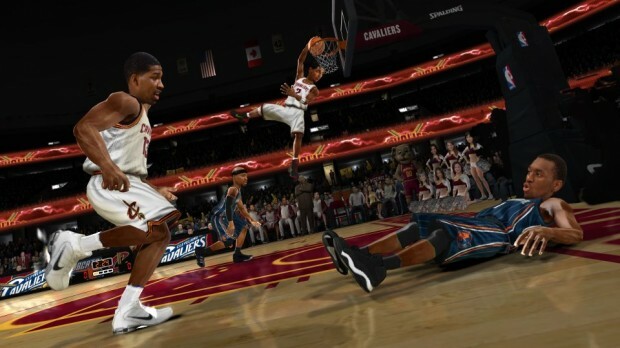 Both of those roster updates can be found after the break, but we don’t have any details on the newest update aside from Operation Sports’ video. To download the update simply boot NBA Jam and head to the Online Arena section. 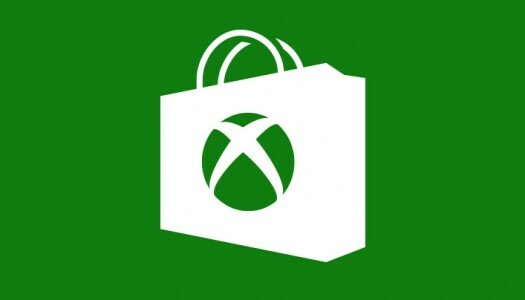 The game will then begin the download. Is EA reviving Mutant League Football? 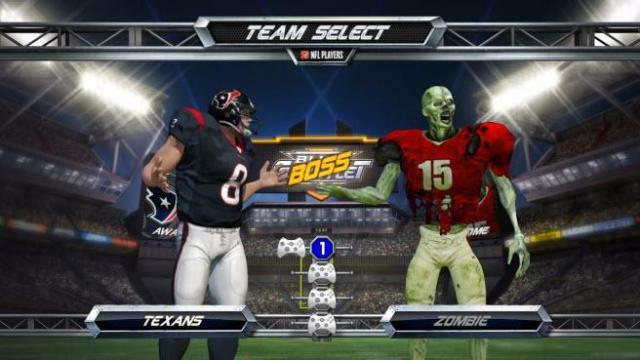 Although Joe Flacco bore a striking resemblance to the living dead when his Ravens edged out the Texans in their AFC Divisional playoff game last weekend, that’s not actually him wearing a different jersey depicted in the above image. 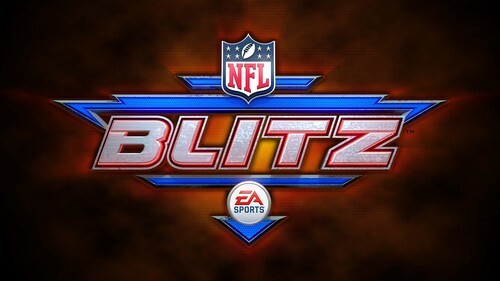 No, what you’re looking at is the Easter egg awarded to players for completing “Blitz Gauntlet” mode in the XBLA and PSN title, NFL Blitz. 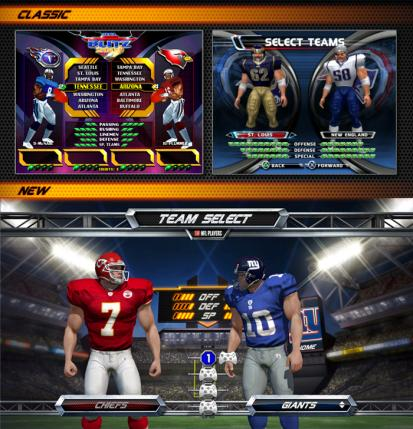 The unlockable zombie team is an obvious nod to the 1993 Sega Genesis classic, Mutant League Football. Naturally, its inclusion has led to speculation over whether or not this is EA’s way of teasing a new Mutant League release of some sort. Kotaku’s Owen Good took it upon himself to investigate the matter; in doing so he discovered that a number of designers within the studio are indeed interested in such a project. This does not, however, in any way confirm that a remake or sequel is definitively on the way.